If you are located in Wayne and are in need of a thorough and affordable chimney sweeping, then consider getting in touch with the professionals at ELITE Chimney & Masonry today! As one of the top chimney repair and cleaning companies in the area, we have provided our services to Wayne and the surrounding areas of Chicagoland since 1998. With fast and affordable service, we continue to be one of the most sought-after chimney cleaning services in all of Chicago. From house fires to serious health concerns that can pose significant risks for you and your family members, there are many reasons why you should consider keeping your chimney and fireplace in tip-top shape. So whether you can see visible chimney mold or you smell creosote, get in touch with the chimney sweeping veterans at ELITE Chimney & Masonry today. Don’t wait to have your chimney inspected and cleaned, call the friendly professionals at ELITE Chimney & Masonry today for your free consultation! These are just some of the many reasons why your chimney might require repair or cleaning. 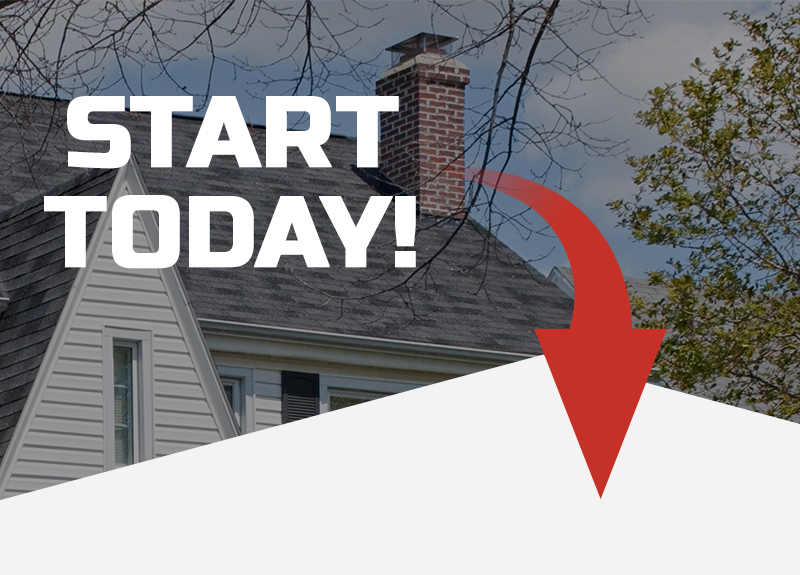 If your Wayne home could use a thorough chimney cleaning at an affordable price, then call ELITE Chimney & Masonry today to schedule your free, no-hassle consultation. We look forward to hearing from you!